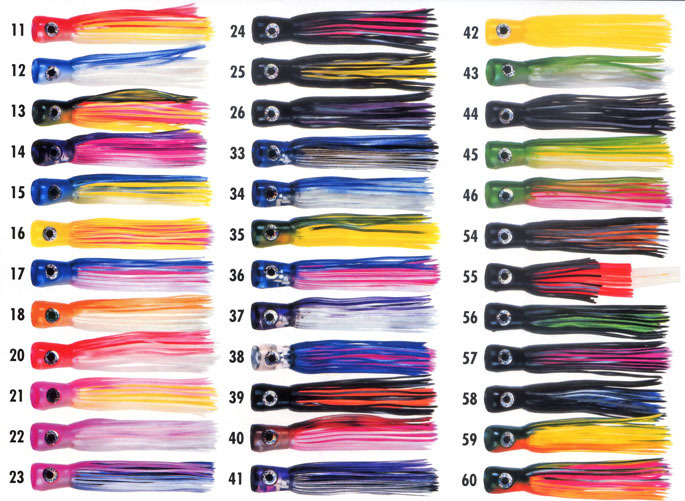 New Lure Colors Available Now! Mold Craft is proud to announce 10 new exciting color combinations including the new UV glow! Available Only in Senior and Magnum sizes.